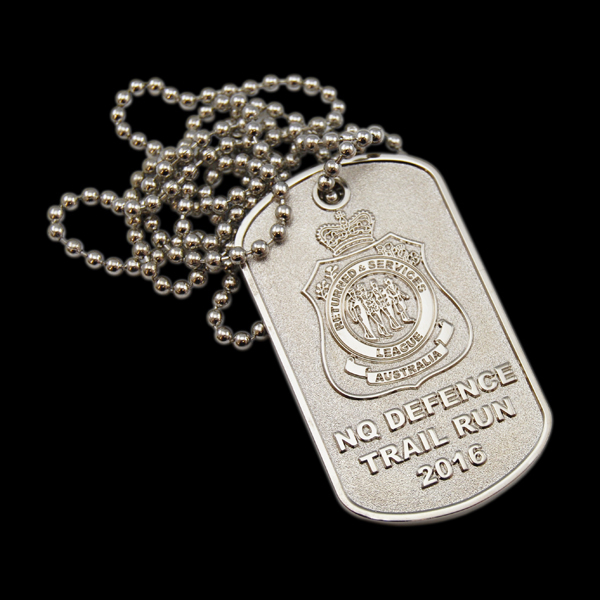 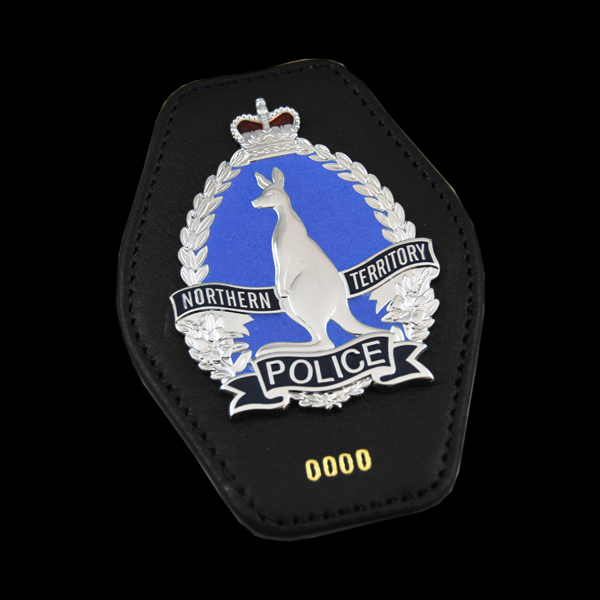 Cash’s, an established Australian manufacturer for over 90 years, has a long and proud association with many of our country’s local, state and federal Government bodies as their preferred supplier of ID and identification insignia products. 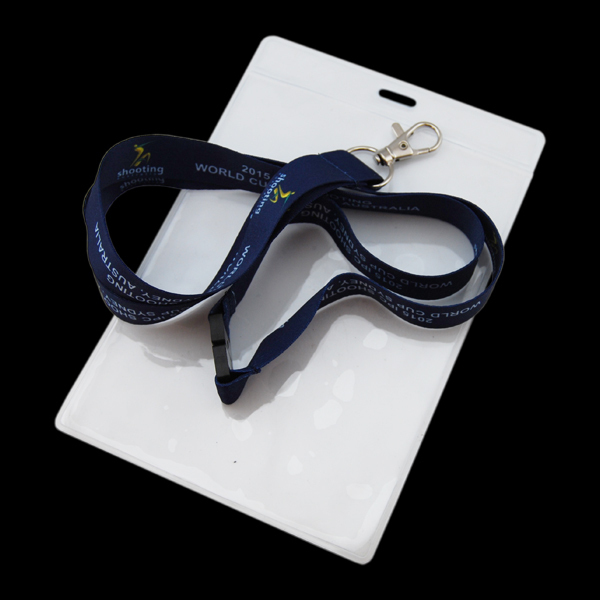 In addition we supply clubs, small business and organisations with a range of identification products suited to their organisations size and needs. 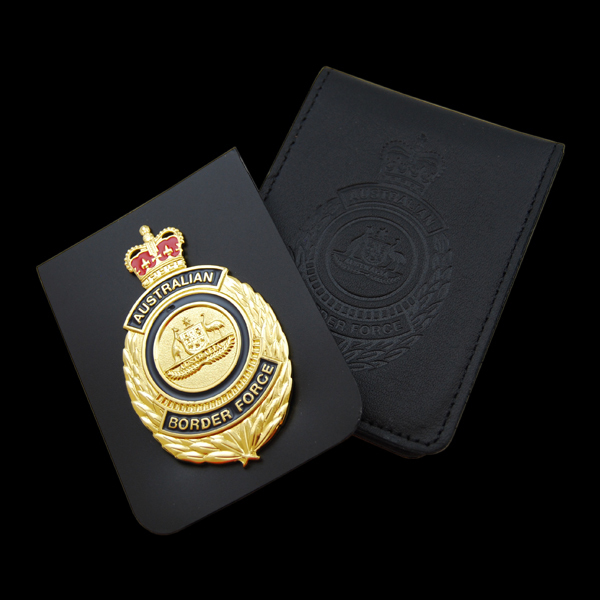 Choose from ID badges in leather wallets, cap badges, lapel and shoulder badges, belt buckles, buttons, name badges, company identification pins, card holders, credit card style ID cards: Cash’s are able to assist with a vast array of custom-manufactured identification products for your business or organization. 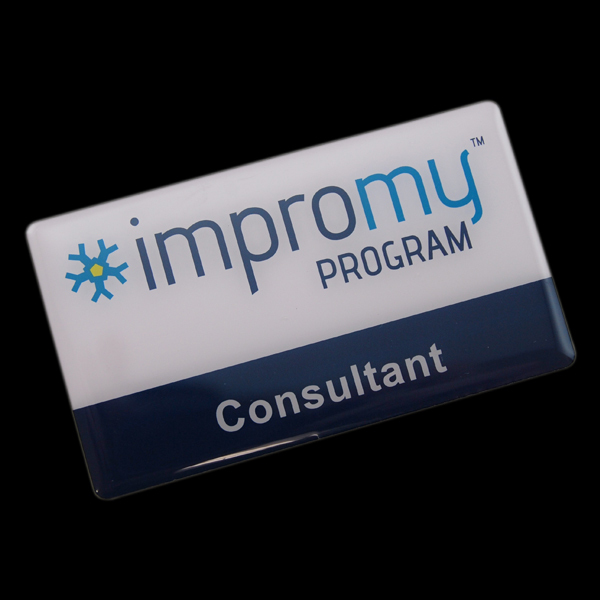 In addition to the longevity and durability of metal ID products, Cash’s offer glossy, hard-wearing plastic name badges. 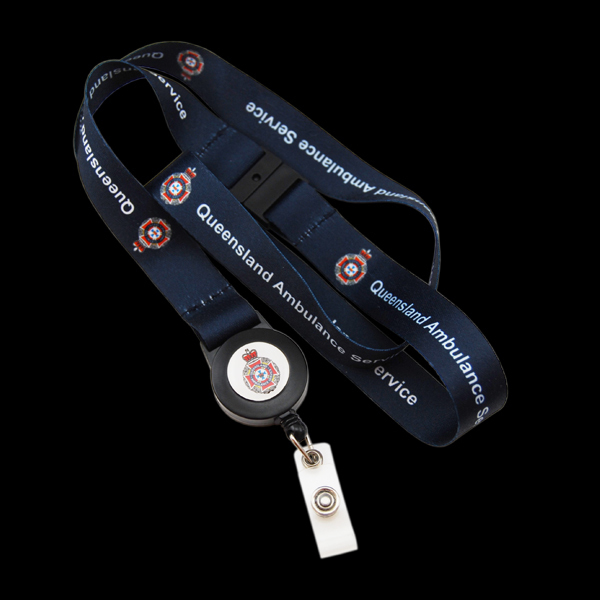 These can be fitted with a range of attachments including magnets, and are light-weight and cost effective. 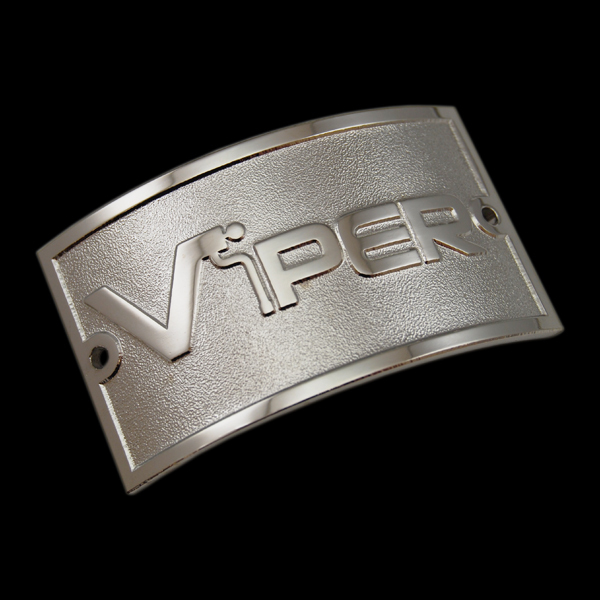 Our ability to manufacture locally product allows us to offer competitive lead-times, relatively small order volumes, and security of site. 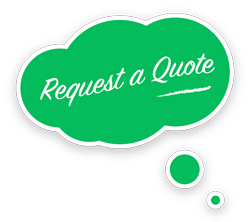 In conjunction with our offshore manufacturing capabilities we are able to offer competitive pricing whatever the volume, collectively offering a one-stop-shop for all your identification product needs. 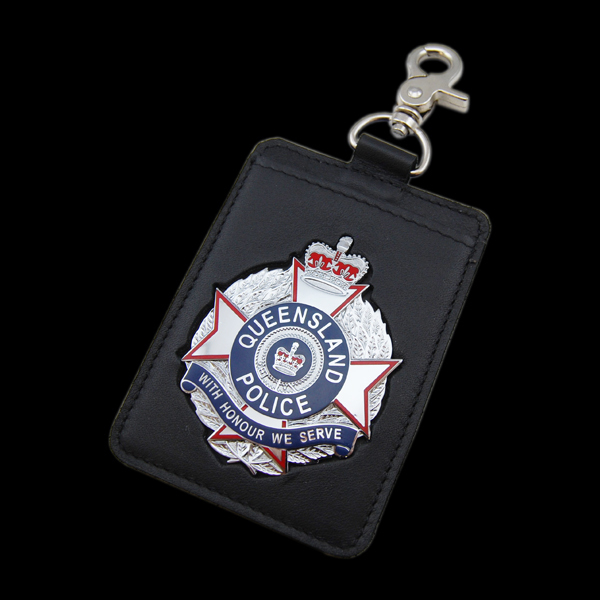 Cash’s offer an in-house art & design service to our customers, making the task of creating an unique, custom-made ID product for your business or organization so easy, and our experienced and friendly customer service team will guide you through the customisation process all the way.